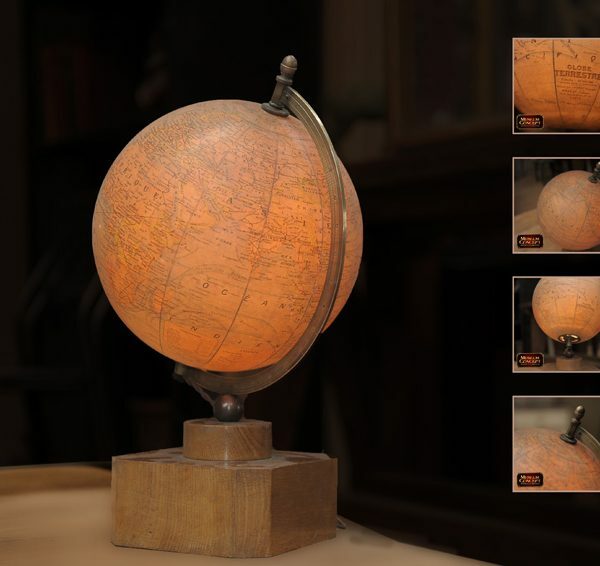 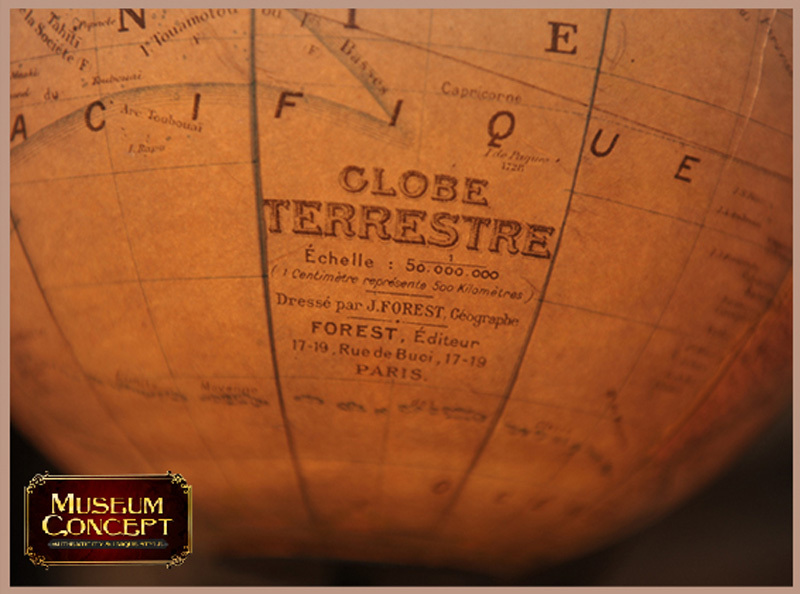 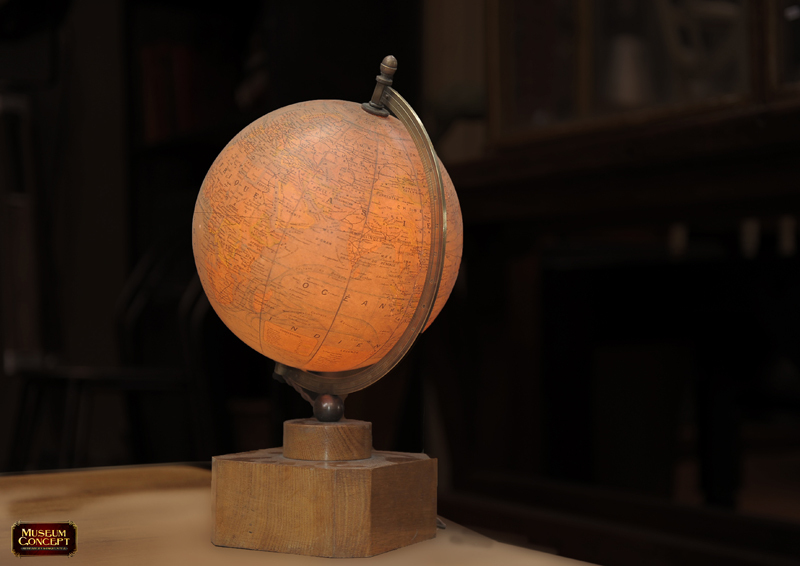 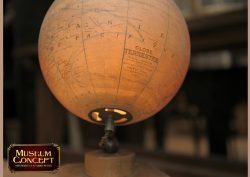 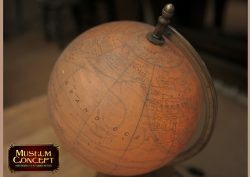 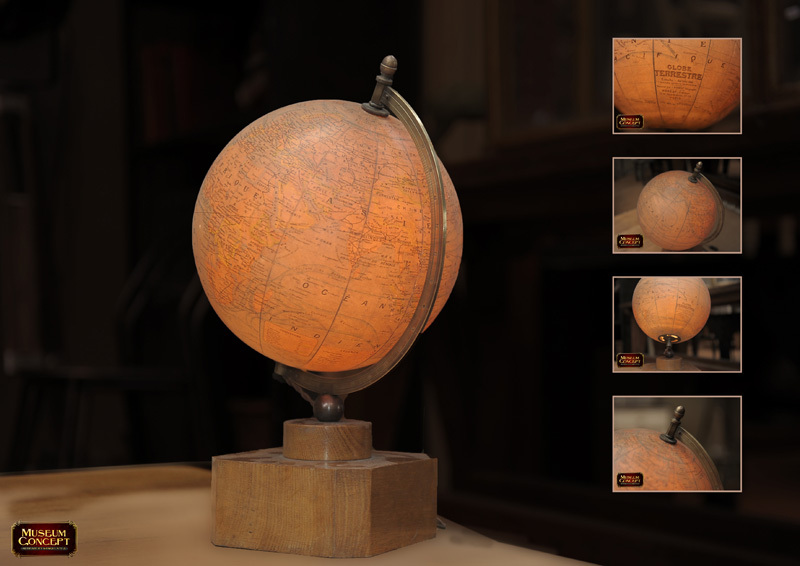 This is a rare illuminated globe from the 1930’s edited by geographer J.Forest in Paris. 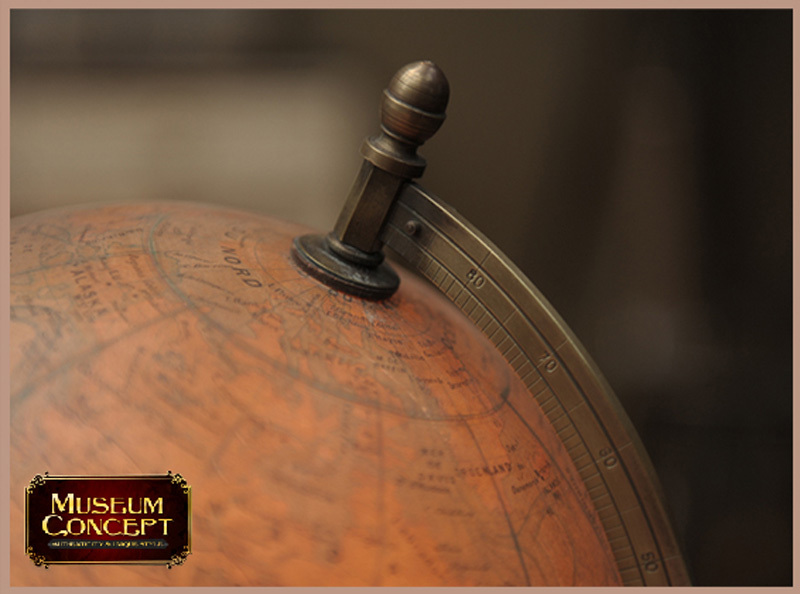 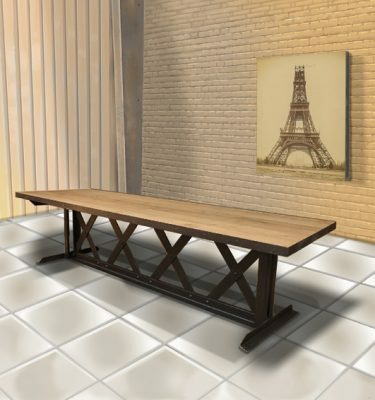 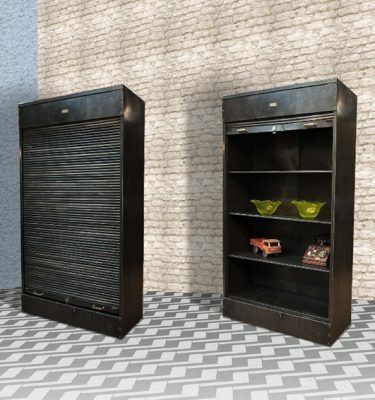 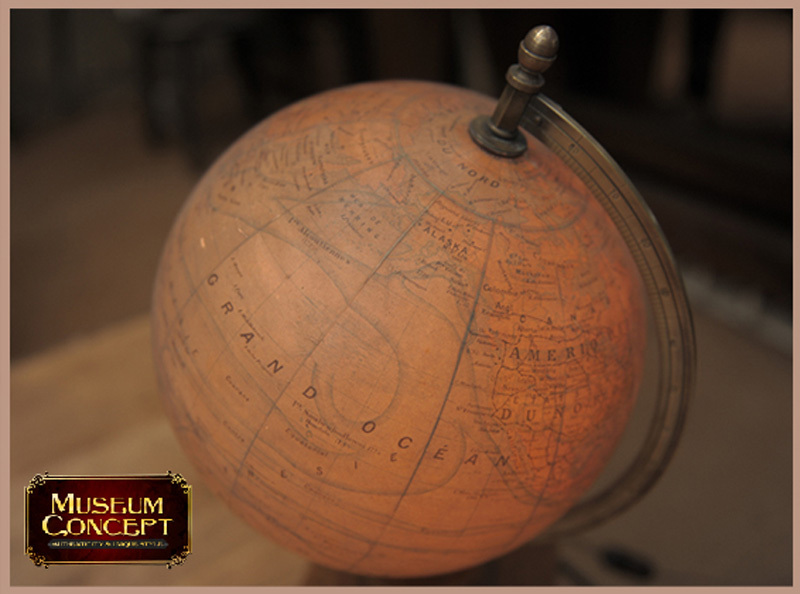 It stands on an oak base and a brass arm holds a gorgeous glass globe. 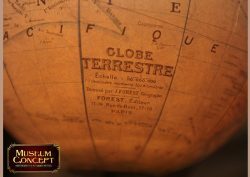 Truly stunning and always such an experience to explore the world as it was over 85 years ago with your family and friends.